Publicis Groupe has its sights on an acquisition of ad tech firm Criteo, according to reports today. The media holding company’s interest helped propel Criteo’s stock up nearly 20 percent. Criteo went public late last year, joining a growing list of advertising technology companies testing Wall Street. Criteo is now valued at above $2 billion. 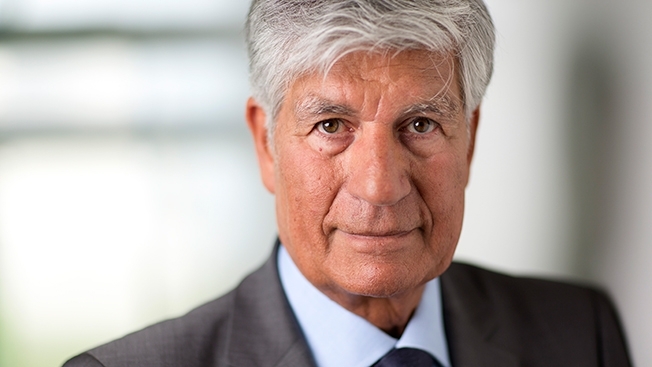 France-based Publicis, led by CEO Maurice Lévy, called off a merger with Omnicom Group earlier this year. Criteo, also based in France, would add to Publicis’ digital capabilities with its data and targeting technology that serve ads across the Web. Criteo made a big push into mobile as well this year. French publication Les Echos first reported on the potential acquisition today, but the companies struck up initial talks months ago. The deal could be announced within days, according to Bloomberg.